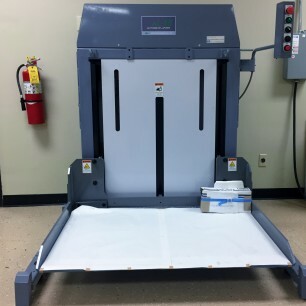 Best Graphics Group – Exclusive Importers of Kudo-Ace Lifts! 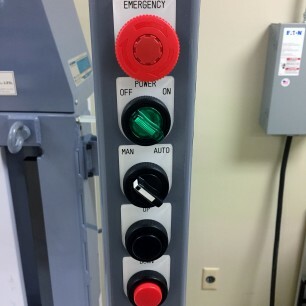 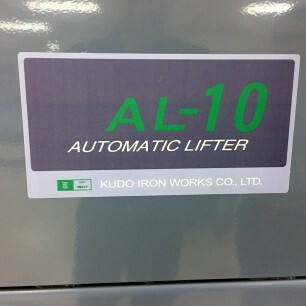 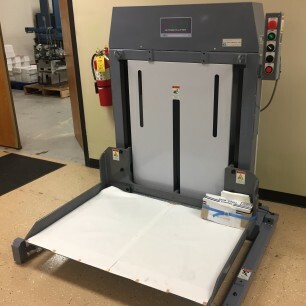 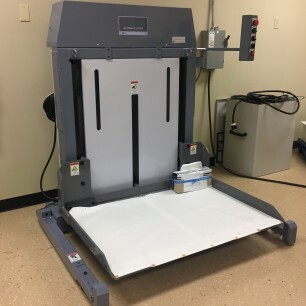 Request more information on this Kudo AL-10 Paper Lift by clicking the “Blue Get More” info button to the right. 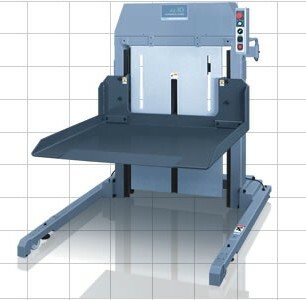 Or, View More Information in the MFG PDF Brochure below.